From 7 May 2018 fuel retailers must display the full price of fuel, instead of a discounted price, on fuel price boards. The price on the board will be the same as the price on the bowser making it easier for motorists to know the exact price of fuel. Discounted fuel prices are available in limited circumstances and the Code of Practice sets out how to display these prices. A six month lead-in period will allow retailers enough time to make the necessary changes to comply with the regulations.  Tasmanian Chamber of Commerce and Industry (TCCI).